Directly facing the ramparts of the medieval city of Carcassonne, Hotel Des Trois Couronnes features an indoor, heated swimming pool. The hotel offers free WiFi access, a 24-hour front desk and private parking with video surveillance. 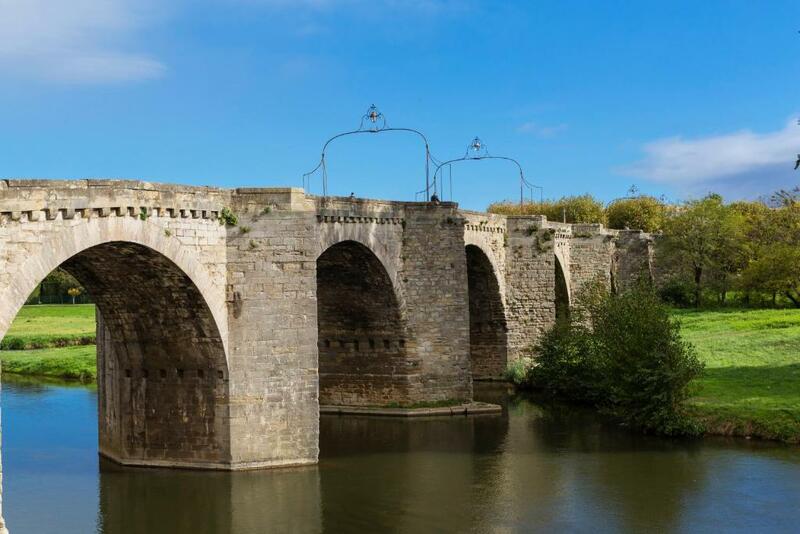 The medieval city is a 10-minute walk away. All of the guestrooms at the Hotel Des Trois Couronnes are equipped with a flat-screen satellite TV, a minibar and a private bathroom. Some rooms feature a private balcony with a view over the medieval city. The hotel features a bar on the 4th floor. In the panoramic restaurant you can enjoy traditional regional cuisine. The area is popular for golfing and cycling. 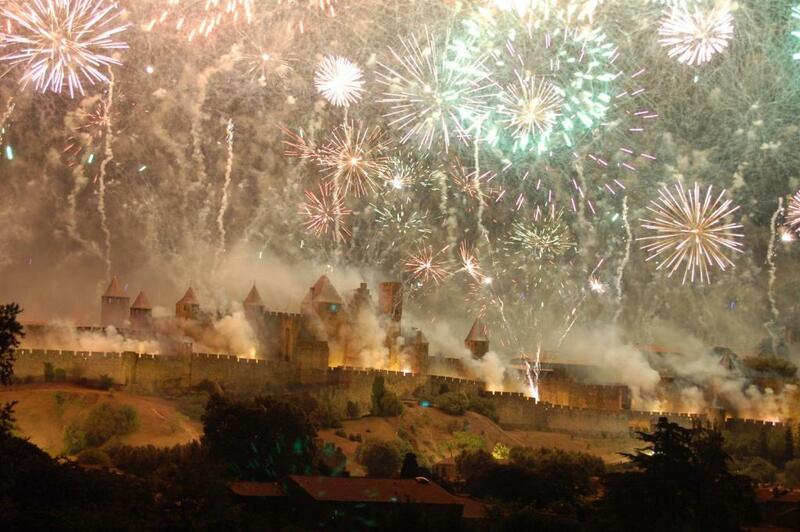 Carcassonne National Monument is only a 10-minute walk from the hotel. 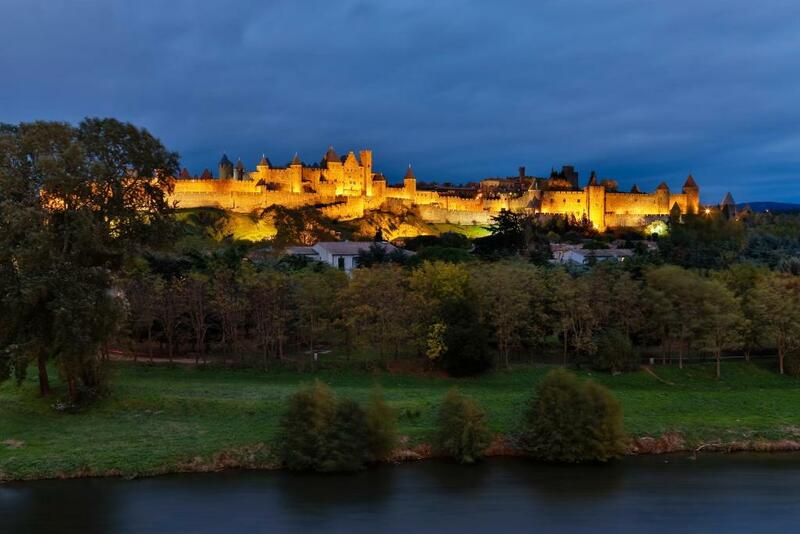 Carcassonne Airport is a 15-minute drive away.